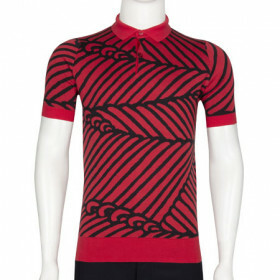 Seifert is a 2 button short sleeved polo shirt feeaturing horizontal stripes all over the garment, including the collar. This piece embodies off-duty elegance and crafted from a 30 gauge in Sea Island Cotton, it is the ideal companion when looing for a layered look. Mens Standard Fit - These styles offer the ultimate classic fit. Tailored to flatter, these pieces aren't as contouring as the Slim Fit but provide a neater silhouette compared to Easy Fit styles. 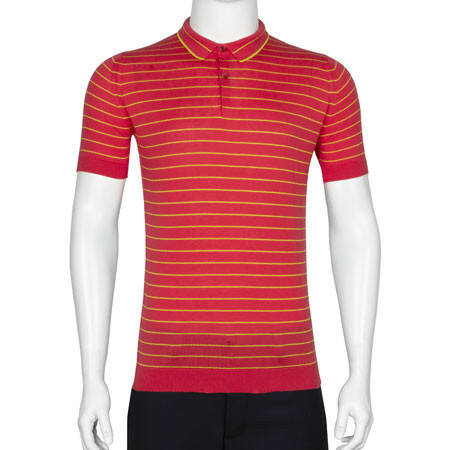 Your order from The Outlet by John Smedley will be sent via DHL International using a priority signed for service. 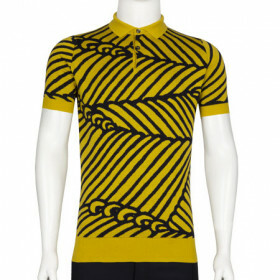 In the UK this service guarantees next day delivery, from day of despatch. Internationally transit times range from 4 – 7 days. Click here for further information. 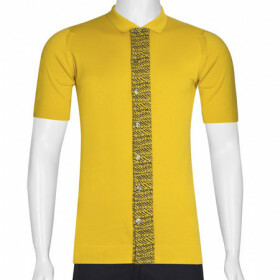 The Outlet By John Smedley offers a 14 day return period for all customers. You must return your unwanted items in their original condition. 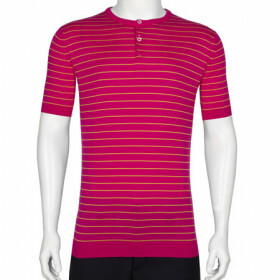 The Outlet by John Smedley does not offer Free Returns. 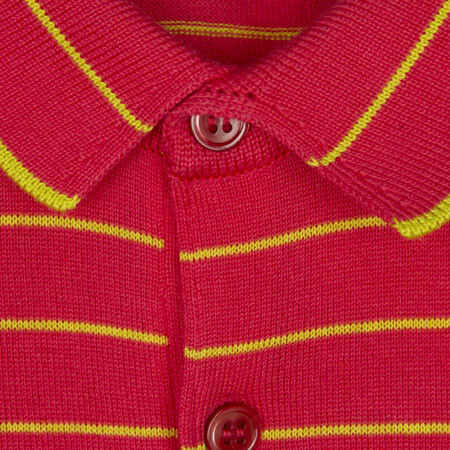 It is the responsibility of the customer to return any unwanted items at their own cost. Click here for further information. Our detailed Help section answers the commonly asked questions. Click here to visit now. If you require assistance, our customer care team are on hand to answer any questions you may have. Click here to visit the Contact Us section.